The Con Job On Aged Care! Tonight’s Special Council Meeting on the aged care sell off voted 5 to 3 (Esakoff absent) to proceed with the Expression of Interest process. Those supporting the sell off were: Hyams, Silver, Sztrajt, Cade, Athanasopolous. Delahunty, Davy and Magee voted against. Remarkably, Magee spoke for the process continuing, then voted against! Several things should be noted and we urge all residents to carefully listen to the ‘debate’. The con job was in full swing with Hyams, Silver, Athanasopolous, Sztrazjt, Cade and even Magee, now arguing that the resolution was NOT TO SELL, but merely to test the waters as it were, in order to see if there’s anyone out there who could provide a better service! Time and again the gallery was assured that if no such organization was found then there would be no sale. That old council shibboleth of ‘first step in the process’ was repeated ad nauseum. Hyams merely summed up the officer’s report but without a single word on financials. 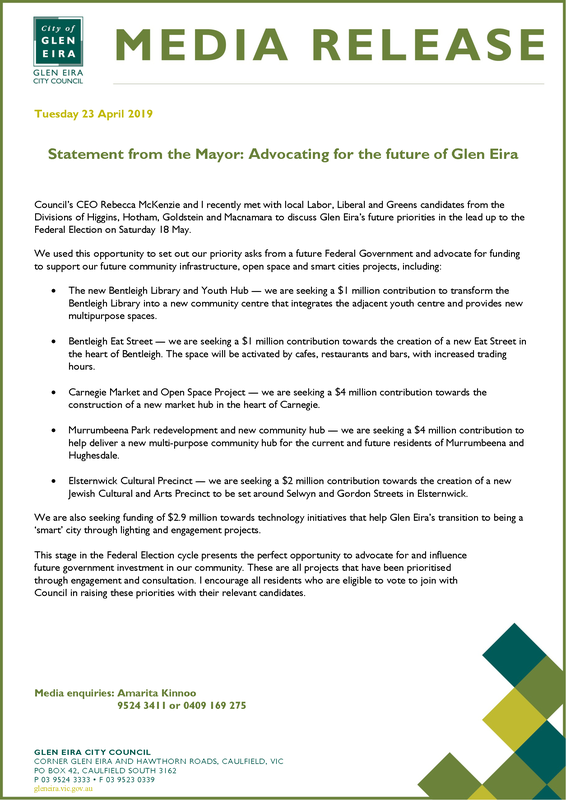 He did however comment that council had undertaken a comprehensive ‘communication and consultation’ program via its advertising, letters to residents, media releases, etc. 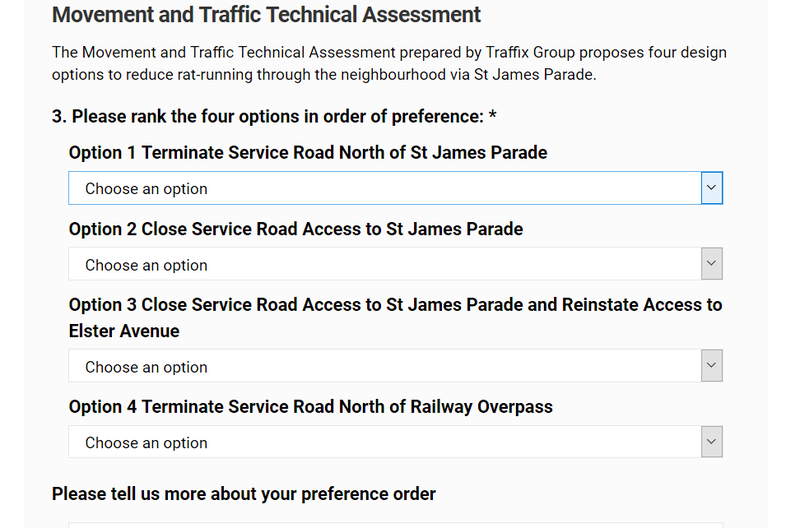 The only councillor to even come close to addressing the lack of open and transparent consultation was Athanasopolous. His argument was that when Monash and Kingston decided to sell their facilities and engaged in an ‘open’ consultation process with their residents, that this lead to a ‘ton of anxiety’!!!!!!! 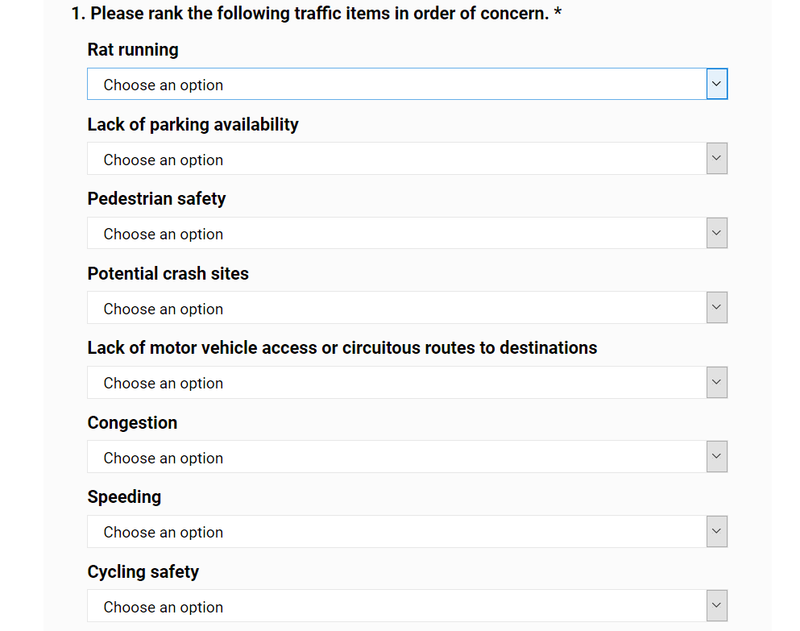 How much ‘anxiety’ has council produced by its secrecy when residents and workers are notified by an impersonal email? 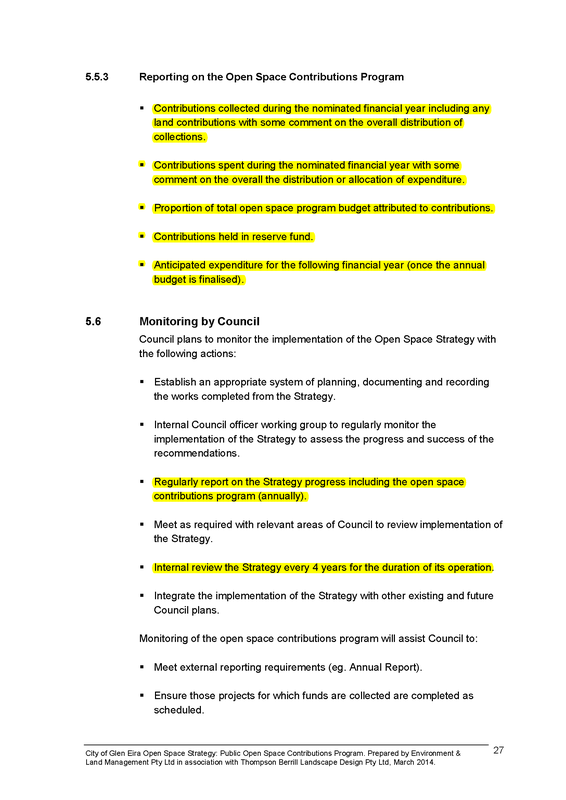 Athanasopolous also distinguished himself by arguing that for the past 15 years council had not in its budget processes made any financial provision for the long term management of its aged care facilities. Such a statement could be interpreted in several ways of course. Either council has never placed aged care high on its list of priorities or, it has failed in its duty to consider long term outcomes given that its strategic resource plan has a ten year time span. There is another possibility here too. Maybe, just maybe, if residents had a say on what should be the priorities for council budgets, aged care would have been high on their list? Delahunty and Davey did argue that the potential findings of the current and ongoing Royal Commission were important and until council had the final recommendations how could they possibly know which provider would be the ‘best’? They advocated that the Expression of Interest process be delayed until the findings were made public . These are expected to be delivered in mid 2020. Hardly a long time to wait we suggest! There was much said by the various councilors which was literally cringe worthy. If anyone truly believes that council is only ‘testing the waters’, then they have no idea of how this council operates. You do not go to the expense of lawyers, committees, probity auditors, valuations, etc. unless you know damn well you will sell. All the rest is sheer garbage designed to cover their arses for the lack of proper consultation. For example: the gallery were informed that several of the facilities required major physical upgrades. So? Perhaps the community should be asked whether or not they believe that a certain amount should be spent in order to maintain these facilities? When millions are spent on playground upgrades that the majority don’t want, or concrete plinths in parks that amount to hundreds of thousands of dollars over the years, then questions as to waste, incompetence, and priorities, deserve an airing! Please listen to the statements once they come up on council’s website.